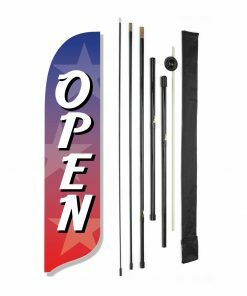 The affordable rectangle feather flag is widely used for indoor and outdoor events and works well busy streets, open squares and crowded trade shows. 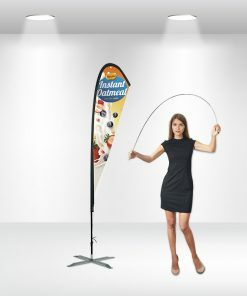 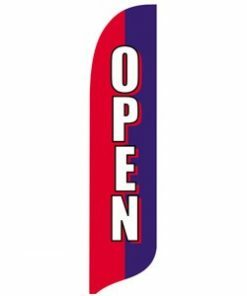 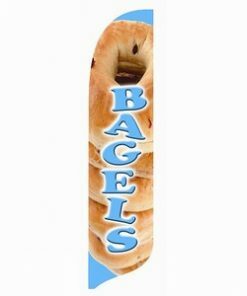 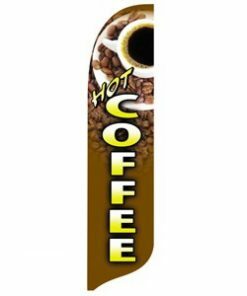 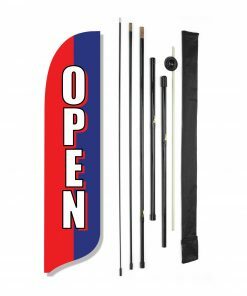 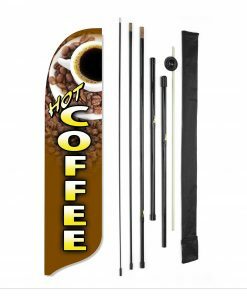 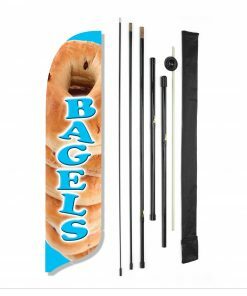 This kind of advertising feather flag is ideal for all kinds of display activities. 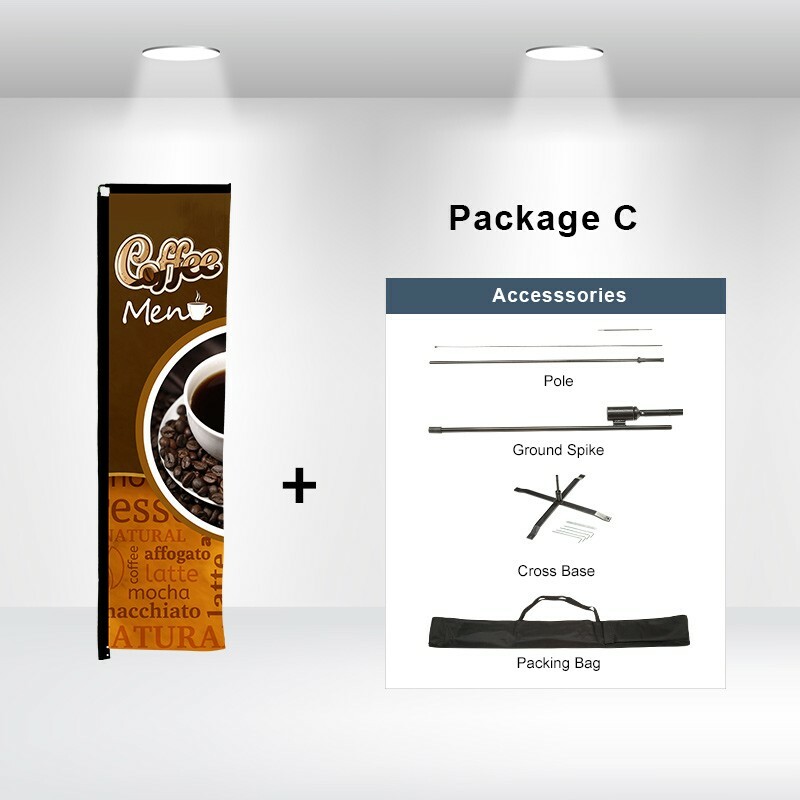 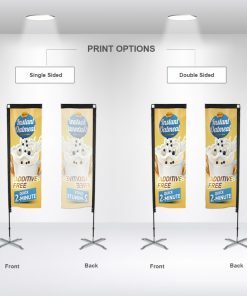 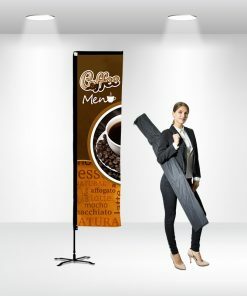 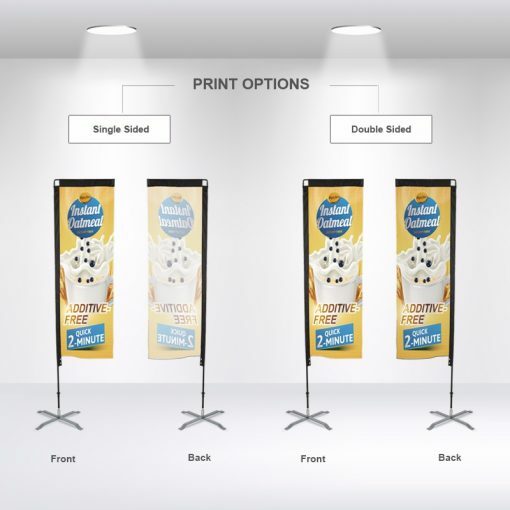 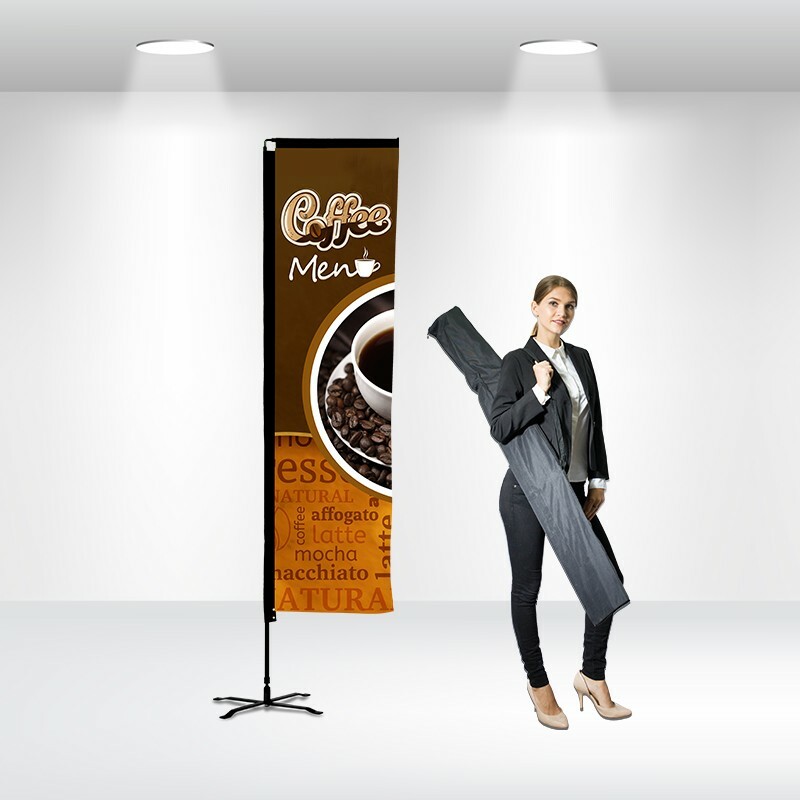 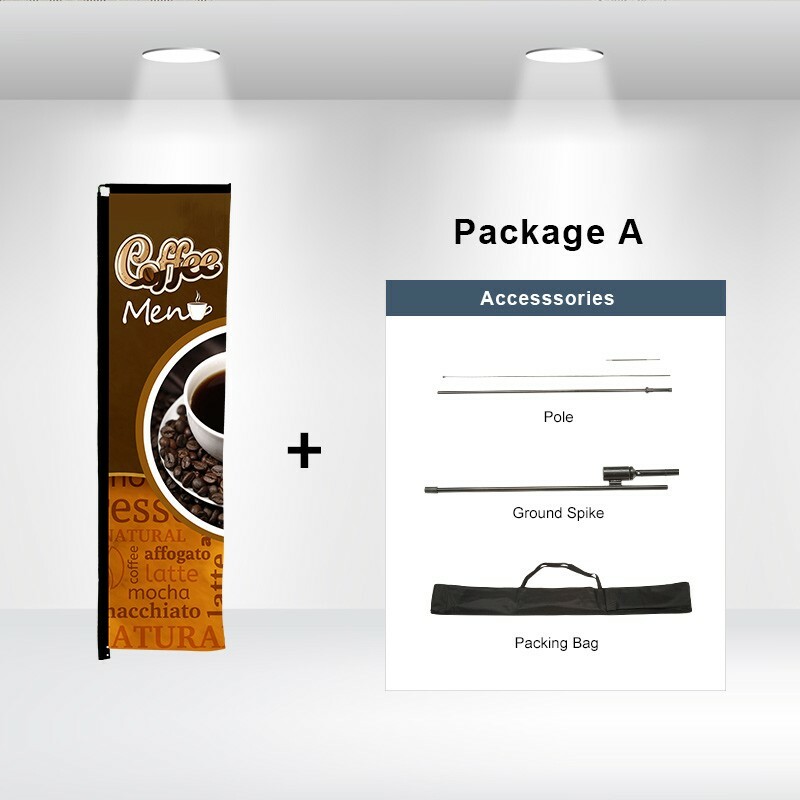 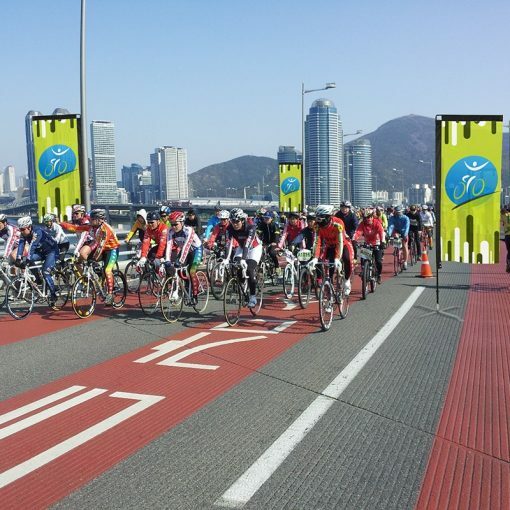 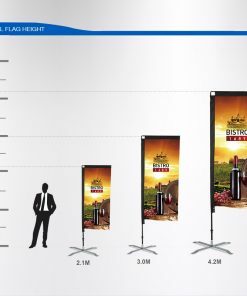 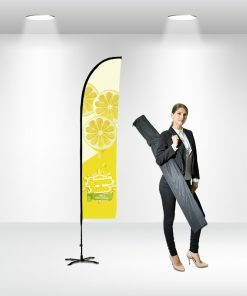 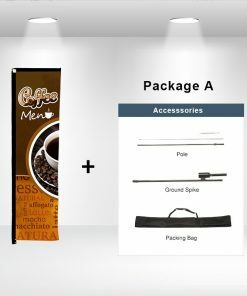 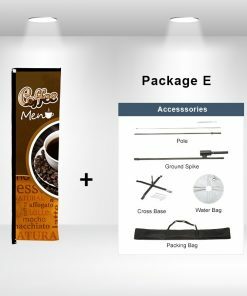 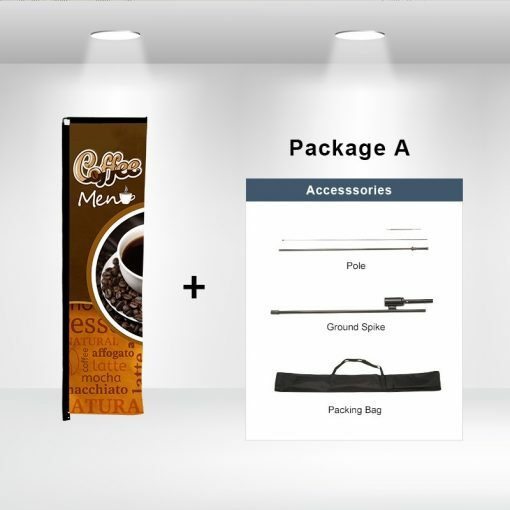 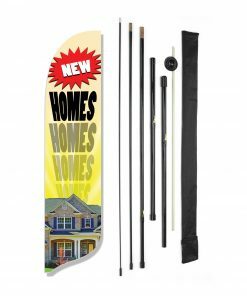 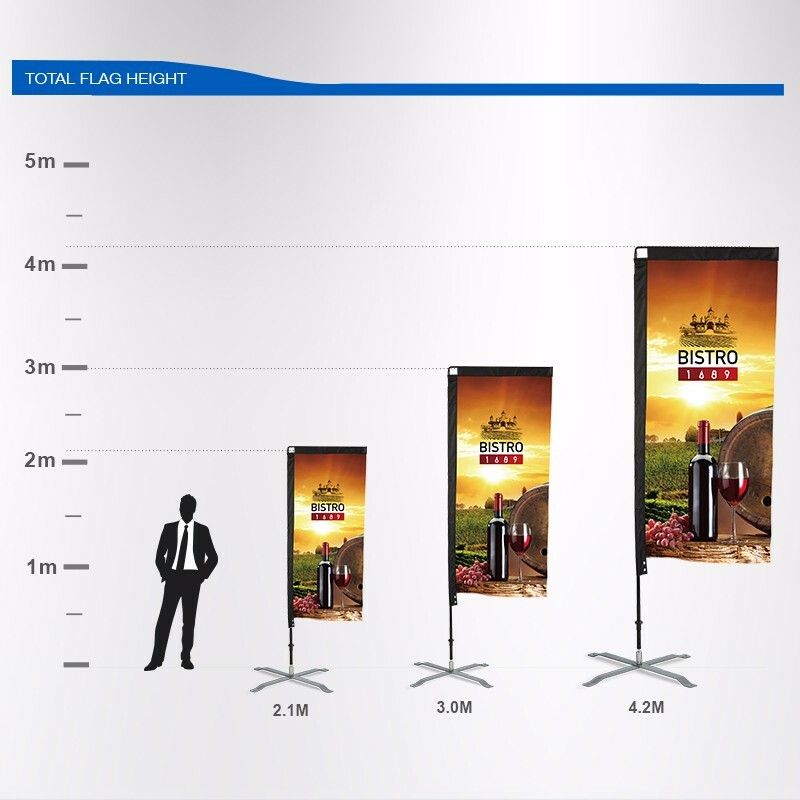 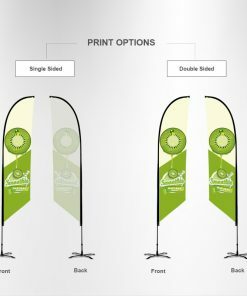 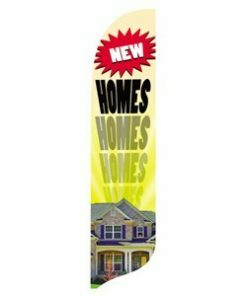 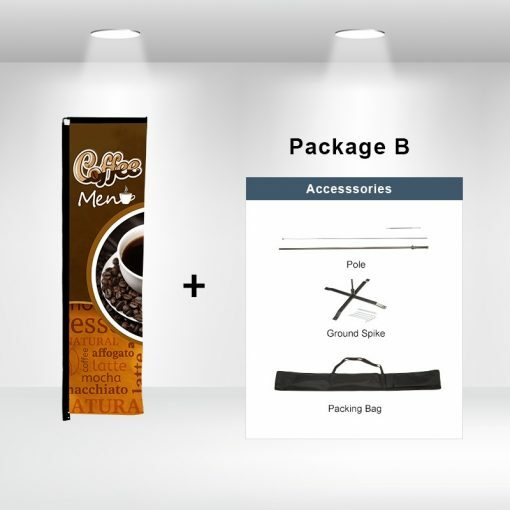 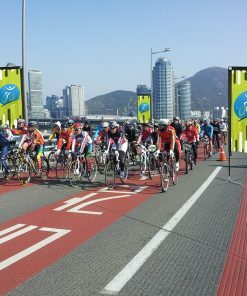 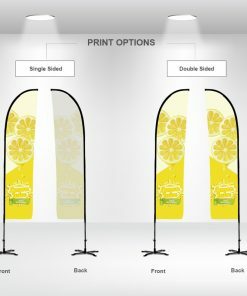 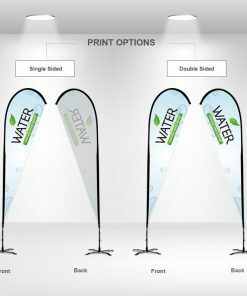 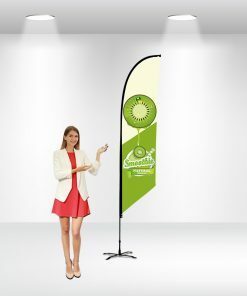 With this rectangle?display flag?at your upcoming promotional activity, you can always stand out from the rest.